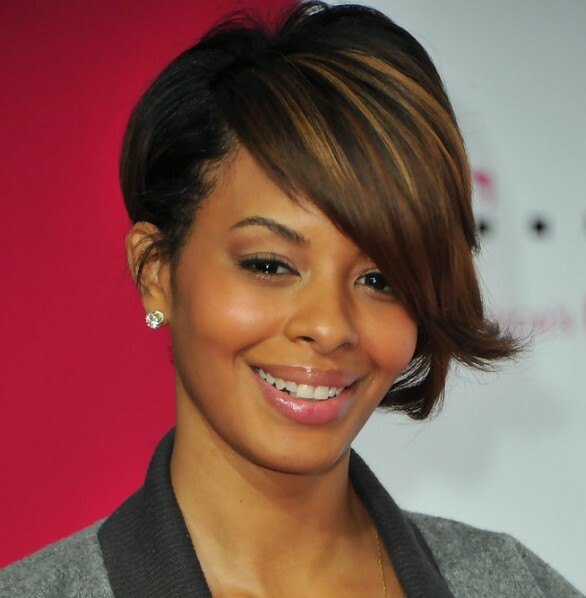 Vanessa Simmons rocked a highlighted inverted bob hair style. The bangs looked great! This is a great bob hairstyle for those with straight hair as it will make it easier to style this look.